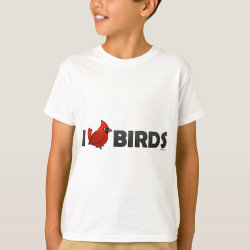 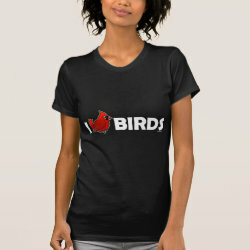 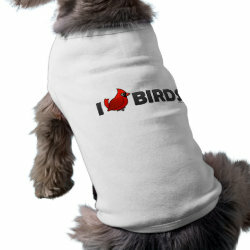 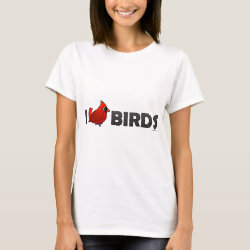 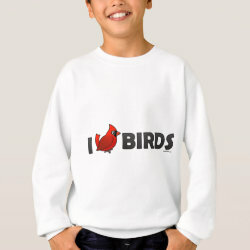 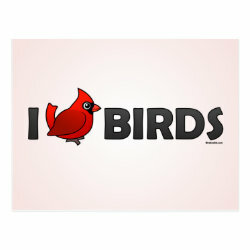 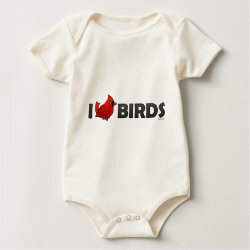 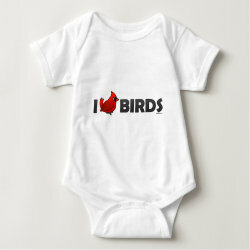 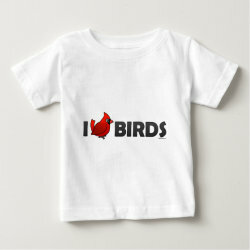 Here's a cute design proclaiming I Love Birds, with a twist! 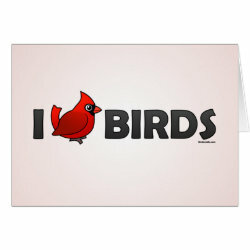 Instead of a heart, there is a Birdorable Cardinal! 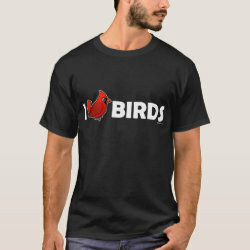 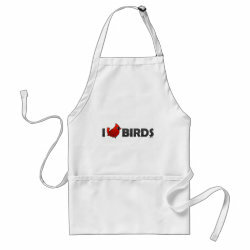 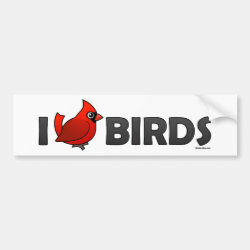 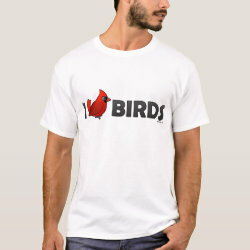 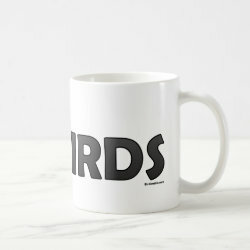 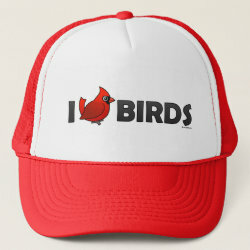 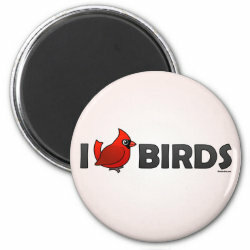 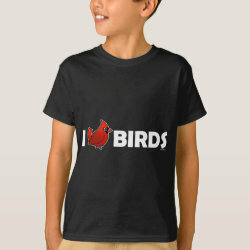 This is a perfect gift for birdwatchers, birders, and Cardinal fans.